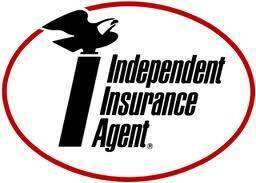 Allied Insurance Marketing is an Independent Insurance Agency tailored to meet your specific and individual needs. We specialize in an assortment of insurance solutions including but not limited to Personal Lines, Commercial Property and Casualty, Professional Liability, Bonds. Our wide range of insurance partners has allowed us to create solutions to precisely fit the demands of our clients. The Agency was founded in 1994 by Ebrahim Esmail. Through the years, We have focused on promoting an atmosphere that takes a keen interest in keeping your needs as this company's ultimate priority. 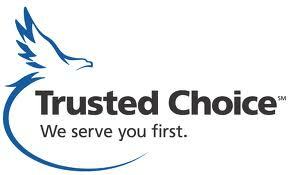 Our #1 goal is providing you a PEACE OF MIND with the assets you worry about the most!